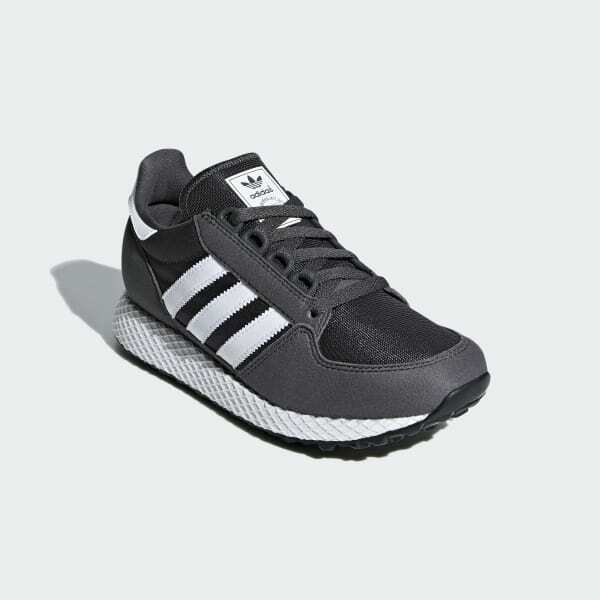 A revival of a 1984 running shoe with breathable mesh. 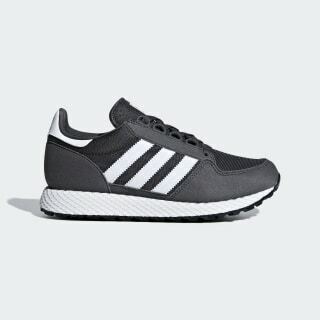 Once a favourite trainer for marathon training, the 1984 Oregon offered shock-absorbing cushioning with a web-wrapped midsole. These juniors' shoes recall that original style in a breathable mesh upper that's detailed with suede-like overlays.